Barnes Moving & Storage is your most affordable CT moving company serving Middlesex County. Call us when you are looking for reliable movers in the Clinton, Westbrook or Old Saybrook area. Located in Mystic, Barnes Moving & Storage services residential and business clients in Connecticut and Rhode Island. Whether you’re moving just down the block or halfway around the world, Barnes Moving & Storage will help you get the job done right. We offer safe, secure handling by courteous, experienced, and professional employees. When you seek the most reliable moving company in or around Clinton, make Barnes Moving & Storage your first choice. We’re ready to become your favorite mover! 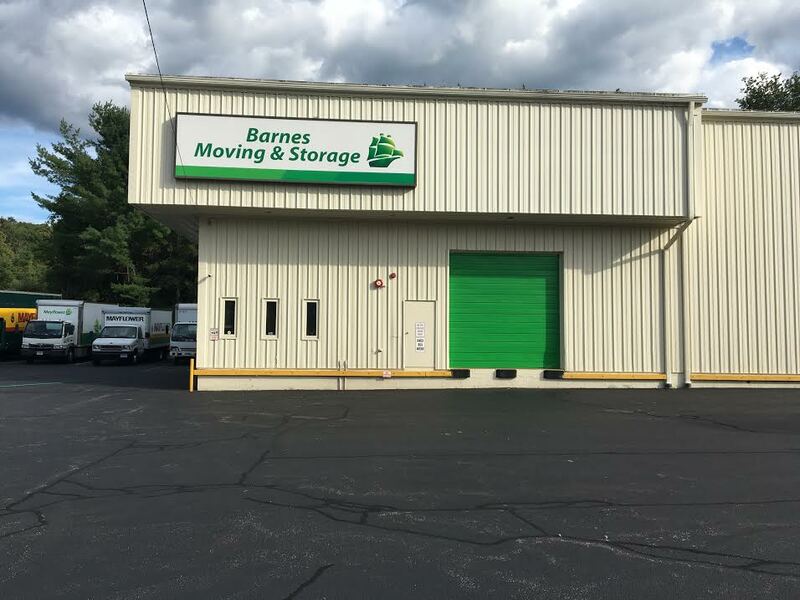 Since 1942, Barnes Moving Company has established itself as one of the best moving companies in Connecticut. Why? We are passionate about what we do. We are careful with your items during transit. The Barnes Moving team are fast, professional, and efficient workers. We’re the best affordable moving company serving all of Eastern Connecticut. We are dedicated to superior customer service and satisfaction, and will treat your items with the care that they deserve during your move. We’ll make your move less stressful! We work with Mayflower Transit, a company has been moving families around the country and across towns since 1927 with great care and expertise. Next time you plan on moving, whether local or regional, just give us a call here at Barnes Moving & Storage and we’ll help you move! Call us today: 860-536-8960.